A local friend of mine, Jeff Peltier, is building and selling tiny houses in Point Roberts, Washington. The standard versions come unfinished but can be customized to suit. 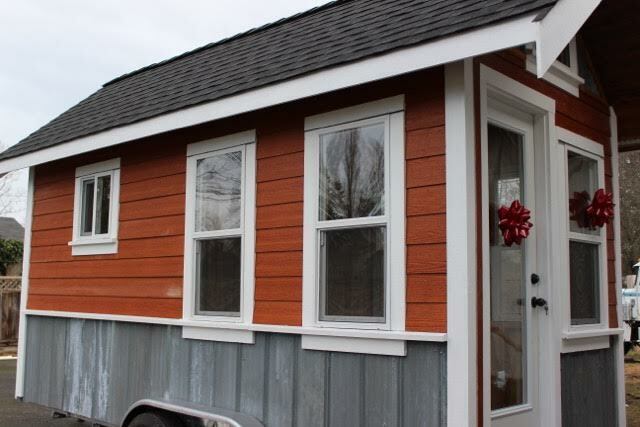 The tiny houses are independently built in Point Roberts, Washington and can be taken right across the border into neighboring British Columbia. If you're in the lower mainland, Vancouver, or Point Roberts, you can stop by to see this current tiny house while it's on display across from Nielsen's lumber. Jeff is a professional builder with nearly 40 years experience. Visit his website Hank's Backhoe for contact information.